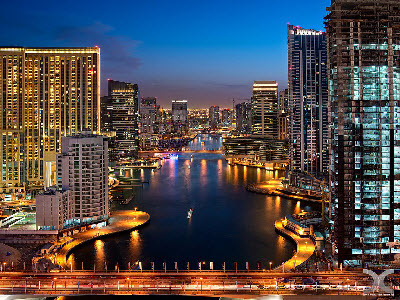 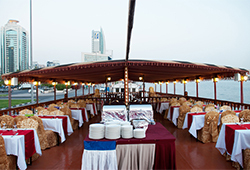 Experience the breathtaking sights of modern Dubai in a unique way from the comfort of our traditional Arabian dhow that takes you on a memorable cruise down the classy, Venetian style Dubai Marina. 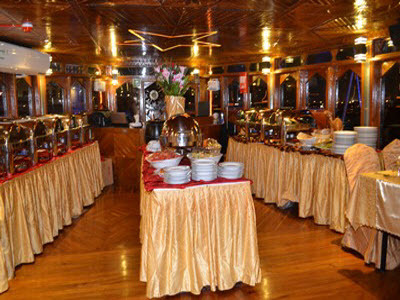 Start with a glass of welcome drink and sit down to a delectable buffet dinner with cuisines prepared using fresh ingredients. 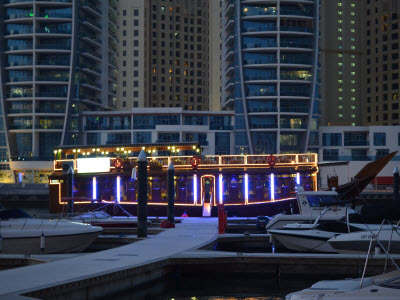 Then head out to the deck to revel in the views of Dubai’s magnificent skyline and fast-paced wonders, including beautiful Marina promenade, splendid Yacht Club, world-renowned Palm Jumeirah, mystical Atlantis Hotel and majestic structure of Burj Al Arab. 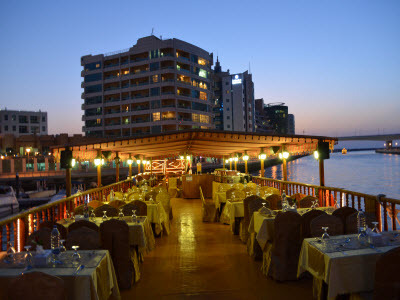 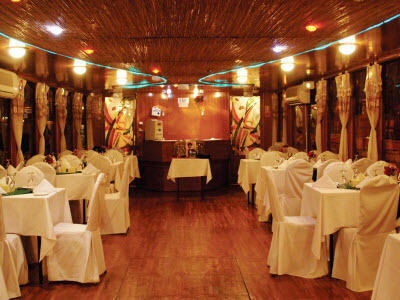 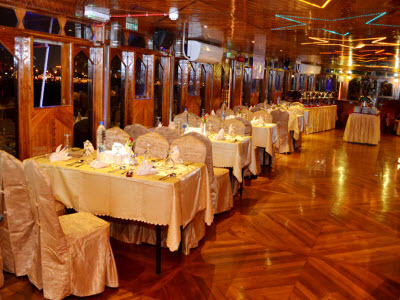 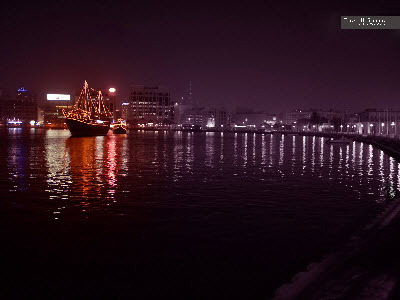 So for a magical evening, choose imonholidays’ Marina dhow cruise dinner package. 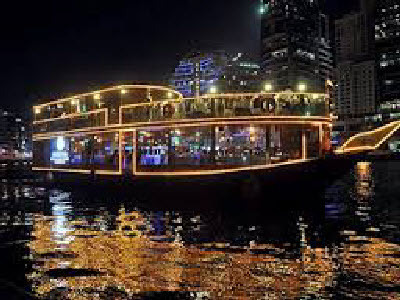 1:30 Hrs Cruising in Dubai Marina, Yatch Club, Marina Towers. 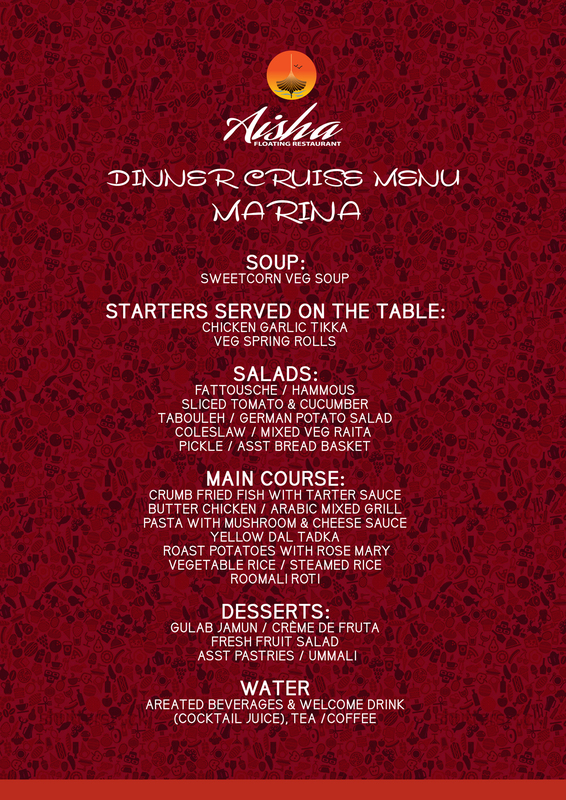 Both food and cruise was fantastic. 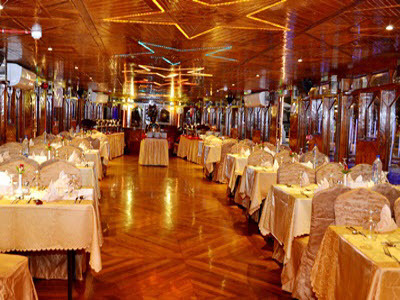 We all had a mesmerizing time onboard. 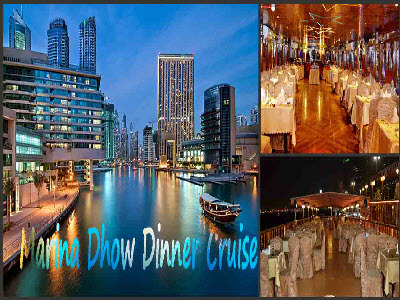 Everything about this cruise was magnificent: food, entertainment, crew and superb views all around. 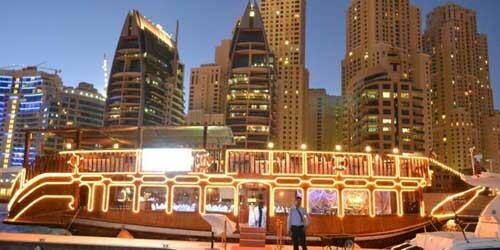 It was a lovely cruise up the Dubai Marina. 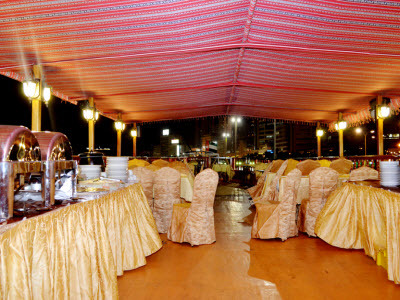 Great value for money too.